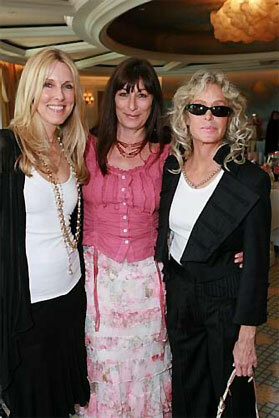 Farrah Fawcett joined Angelica Huston and Alana Stewart at this years Carousel of Hope Luncheon. 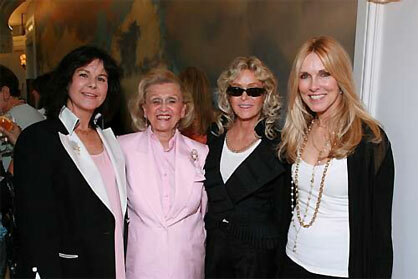 The luncheon is the kickoff to the upcoming Carousel of Hope Ball which was held at The Beverly Hills Hotel. The Carousel of Hope, the world’s premiere charity event benefiting childhood diabetes, hosted by Barbara Davis, is set for its 17th gala on Sat., Oct. 28, in Beverly Hills, Calif., at the Beverly Hilton. 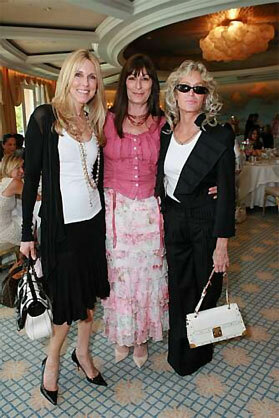 June 15, 2006 - Beverly Hills, CA. Children's Diabetes Foundation: Carousel of Hope Kickoff .